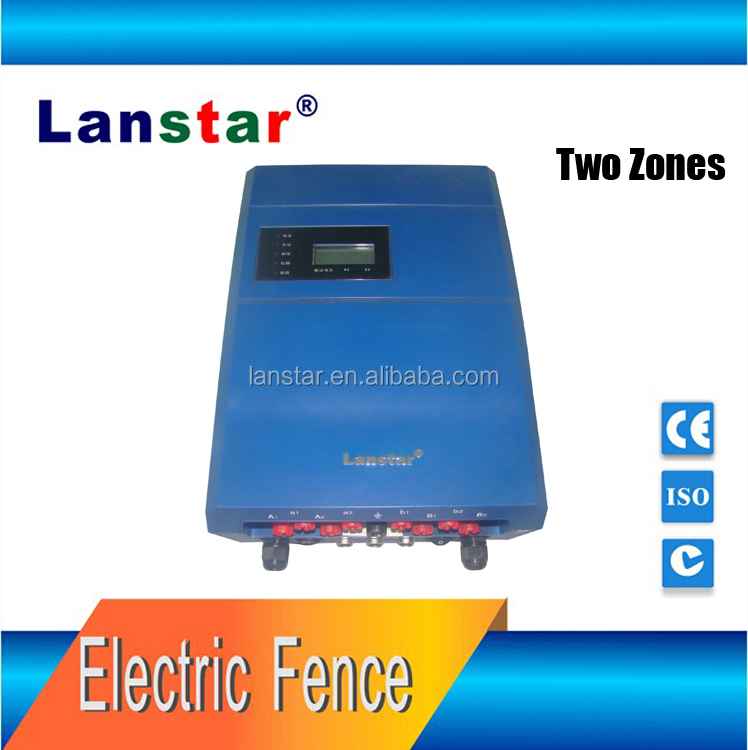 Base on LX-2008 electric fence energizer,optimized design on wider input voltage,longer max distance,more prevent function,control two defend zone in one energizer. 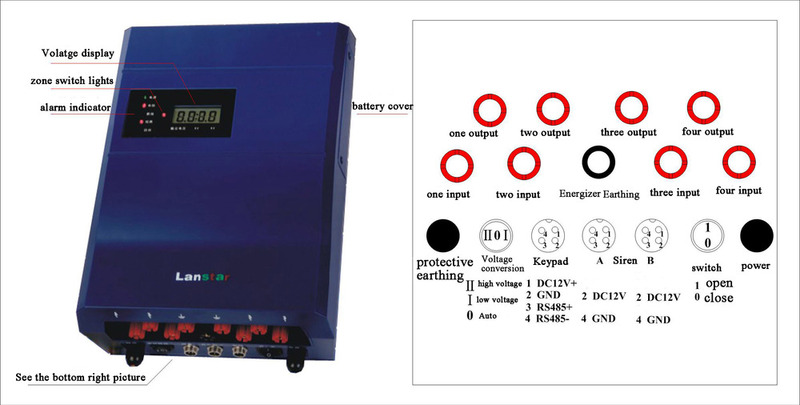 1.Alarm for cutting,dismantling,short circuit,broken,communicate failed. 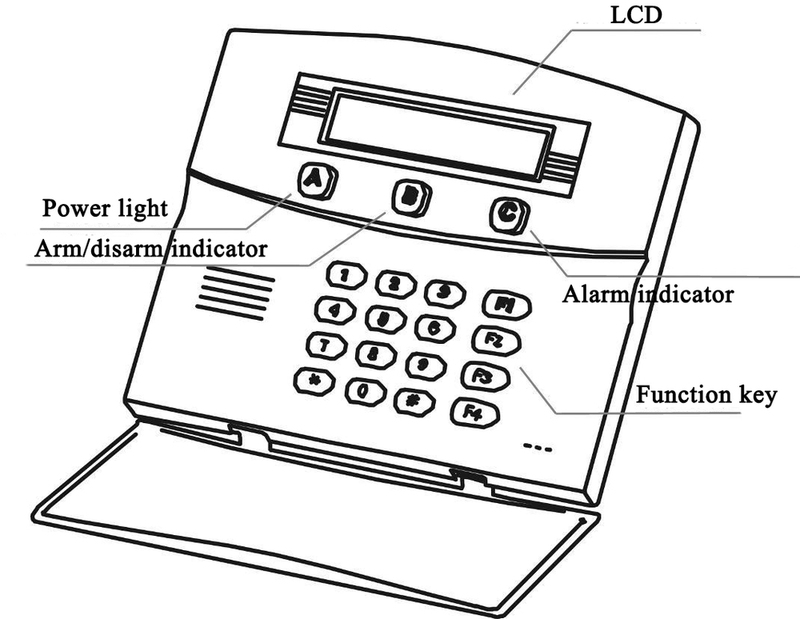 5.Keyboard (optional accessories) control timing defend/shut, name defend zone, change H/L voltage mode, etc. 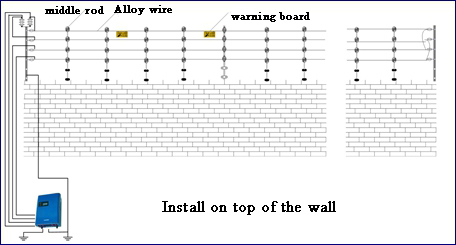 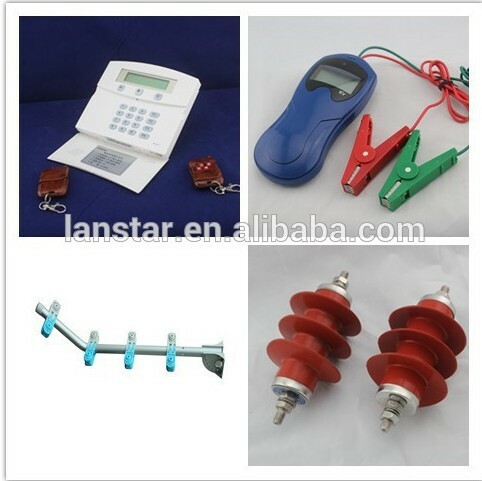 Tamper function, when detector suffers from abnormal dismantle or destroy, will send out alarm signals immediately. 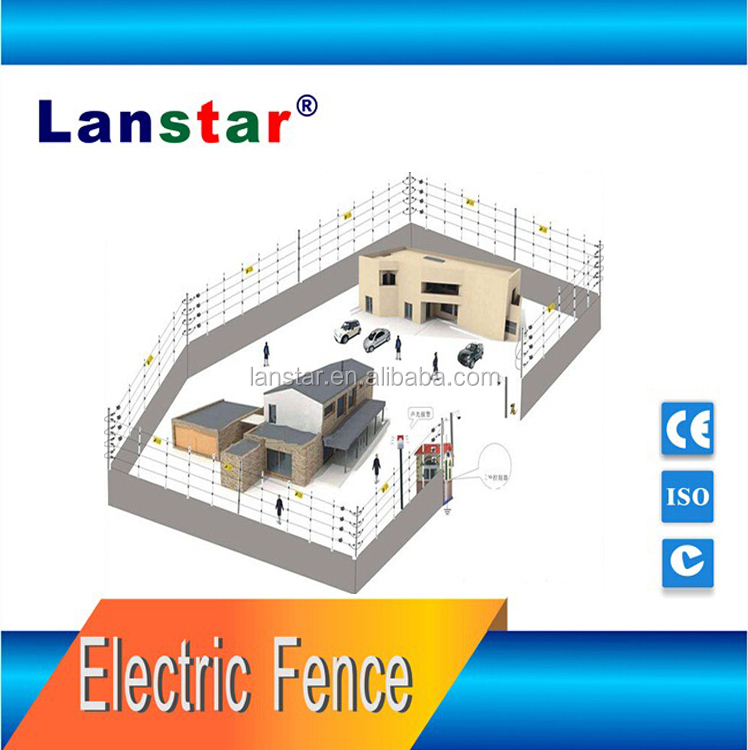 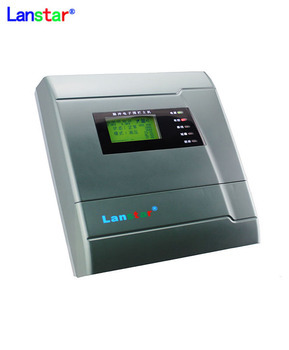 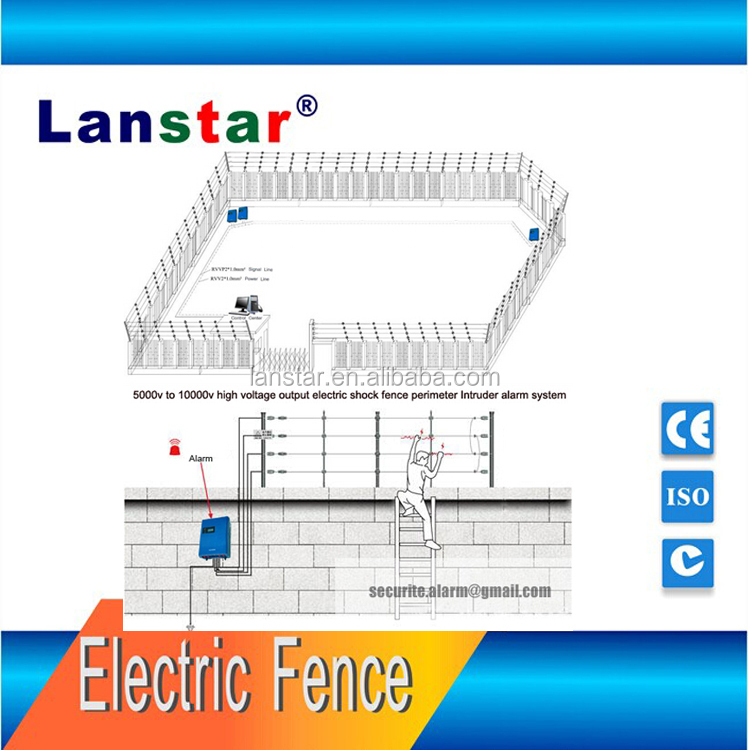 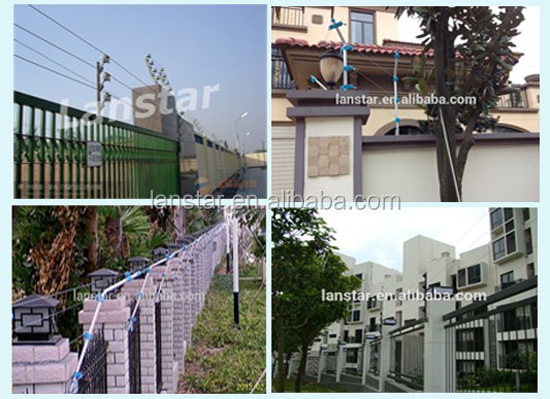 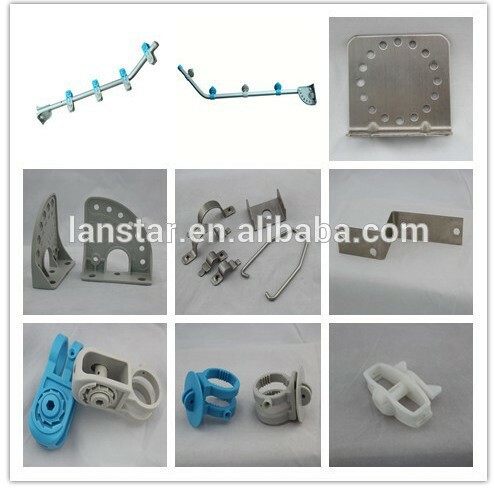 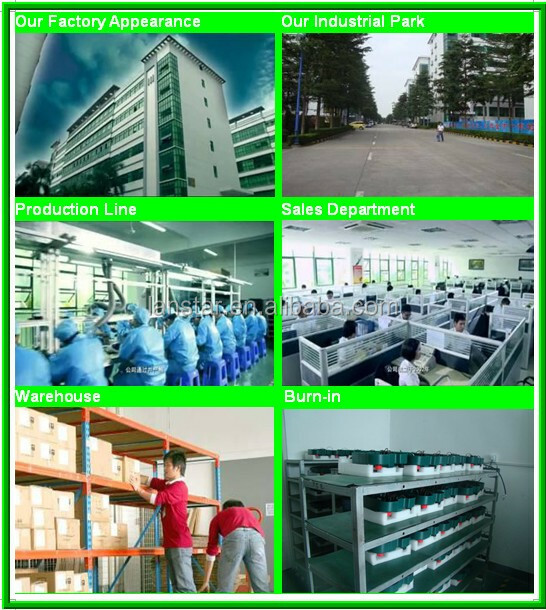 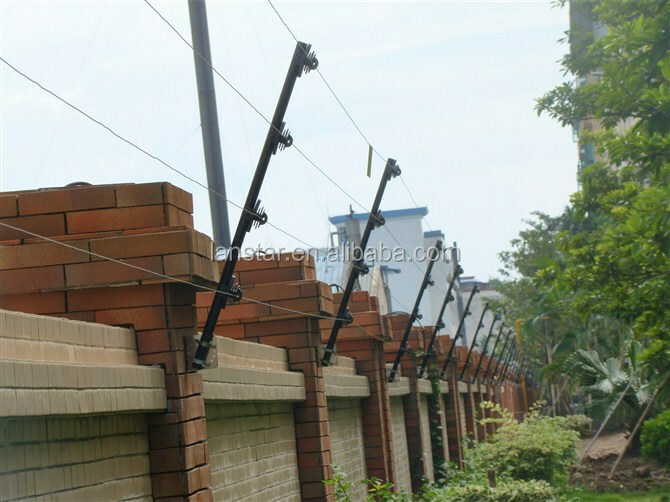 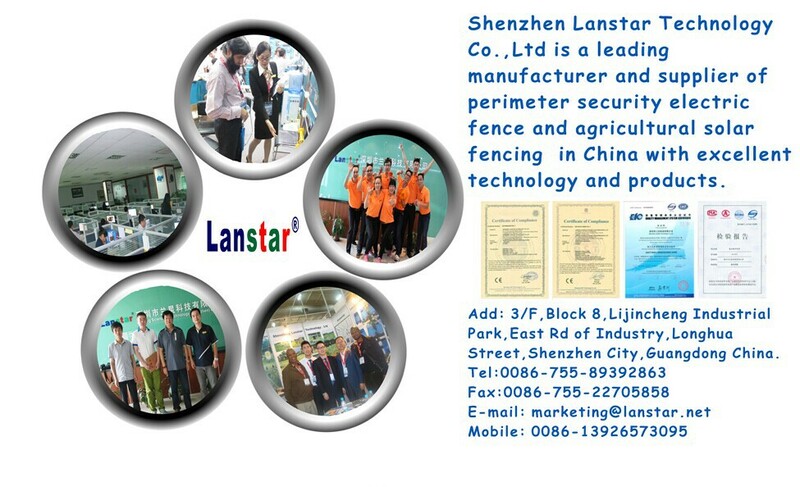 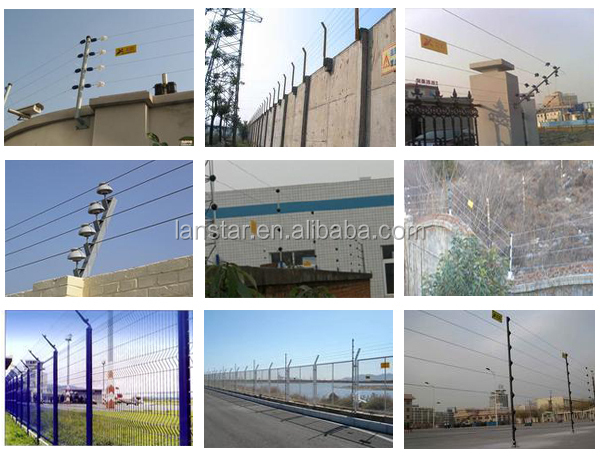 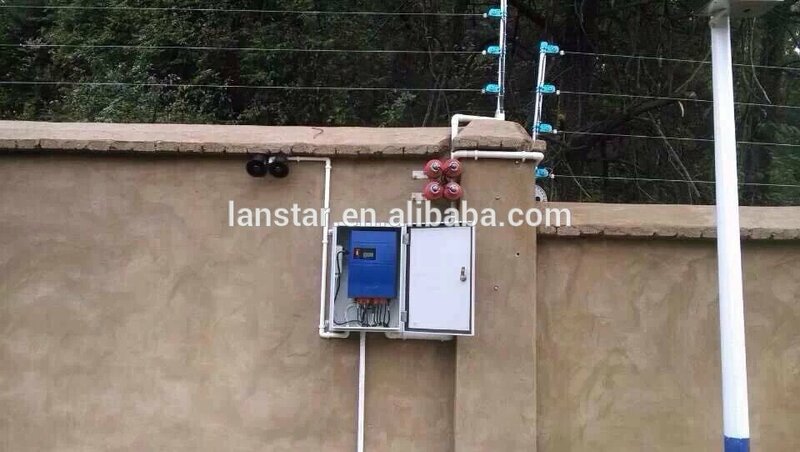 Shenzhen Lanstar Technology Co., Ltd is a leading electric fence supplier in China with excellent technology and products,which are approved by ISO-9001,CMA by China security department and CE certificate.